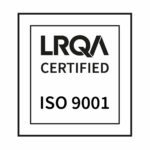 Trimetals has been established for over 50 years and is firmly placed as Europe’s leading producer of quality metal garden storage sheds. We manufacture a wide range of sheds and stores aimed at the professional end of the market. Our unique designs ensure maximum strength and rigidity, distinguishing us from flimsy plastic alternatives found in many DIY stores. We pride ourselves on our reputation for strong, secure, fire-resistant and maintenance-free buildings. Our products are built to last and feature unique patented designs offering you value for money. We primarily sell products for garden use, but we also supply buildings for mobile home parks, major house building organisations, sports/golf clubs, and schools. Our buildings have won various awards and received many commendations at exhibitions in the UK and abroad. Our products have also been tested and recommended by a variety of independent magazines and publications. We are honoured by the EU for being one of two companies selected to represent Britain at the Construction Trade Fair in Japan. As a result we now export our products to countries in the Far East, in addition to the many European and Middle Eastern countries we currently supply. 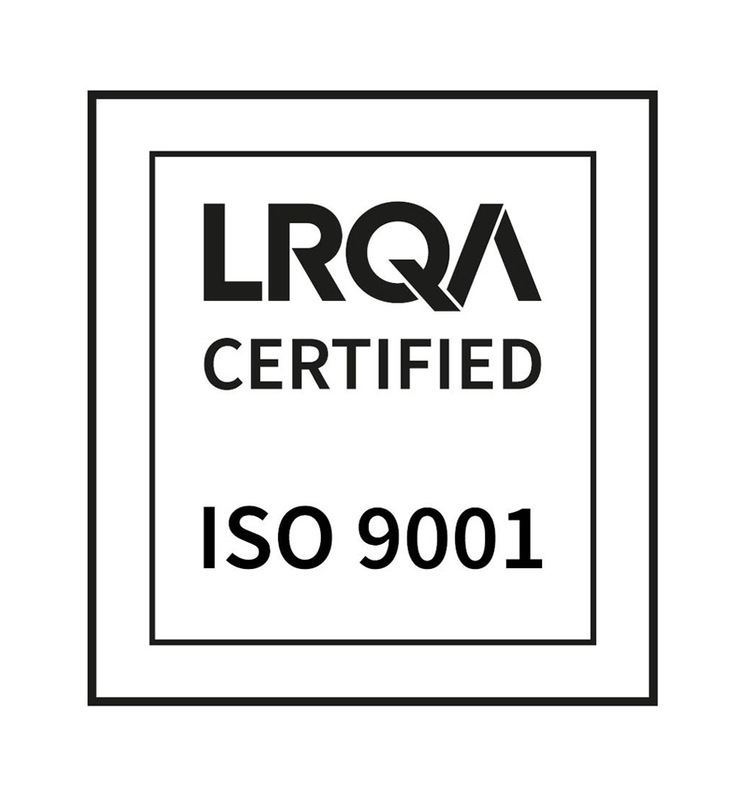 For many years we have been a Lloyds quality approved company and are certified to Lloyds ISO 9002 and more recently Lloyds ISO 9001 2015 standards. This means that our company procedures is constantly monitored to ensure our customers receive an excellent level of service. We pride ourselves on our stringent quality control procedures and ensure all our products are checked at all stages of production through to final dispatch and delivery. We hope that you now have a good understanding of our company and the commitment we have to supplying you with the very best quality products at value for money prices. 1. How would you rate the quality of the product? Over 93% of people said that the quality was either good or excellent. 2. How would you rate the product’s value for money? 99% of people said they were satisfied with the product’s value for money and over 76% stated that the value was either good or excellent. 3. Was your product received when requested? 89% of people said that the delivery was received when requested with over 75% stating that our delivery service was either good or excellent. 4. How would you rate your initial contact with Trimetals staff? Over 94% of people said that our staff were either good or excellent. 5. Were any queries answered promptly & efficiently? Over 90% of people said that our staff were either good or excellent. Trimetals are Full Members of The British Holiday and Home Parks Association. Trimetals are Full Members of The National Caravan Council (NCC).